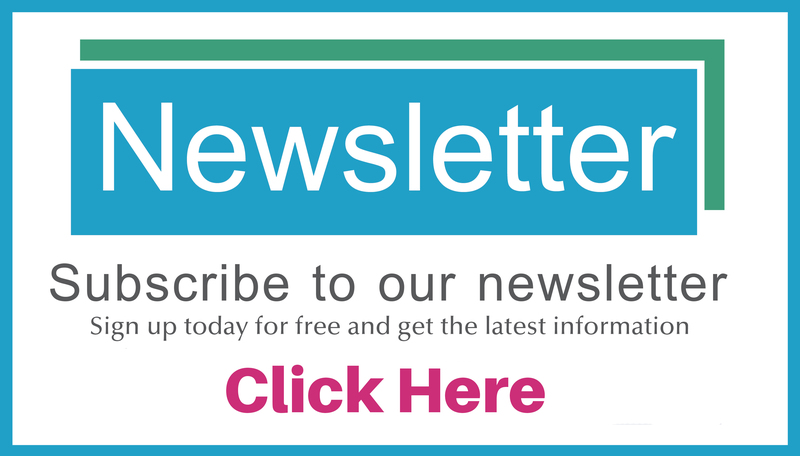 By Cari Griffo for Beyond Borders Dental Dentures 101 – The Whole Bite Everyone is asking us about All-on-4 dentures, it is without a doubt, the hottest current dental topic. The quick answer is, “Yes,” Beyond Borders Dental can refer you to a trusted office in Mexico where you can receive the exact same brand… Continue Reading . . .
By Cari Griffo for Beyond Borders Dental (CNN)—Ciudad Juarez, Mexico, made its own history Tuesday as its homicide rate reached 3,000 deaths for the year—ten times the number of killings annually that the border city counted just a few years ago. 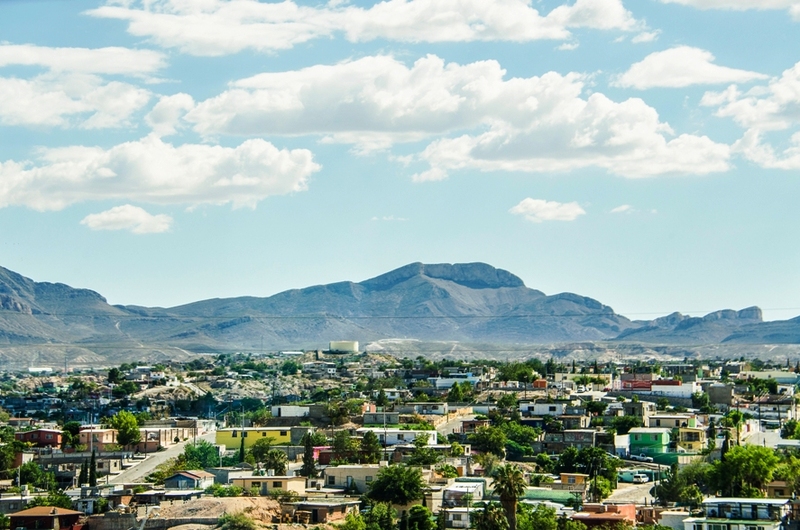 With two weeks left in the year, 2010 is now the deadliest year Juarez… Continue Reading . . .